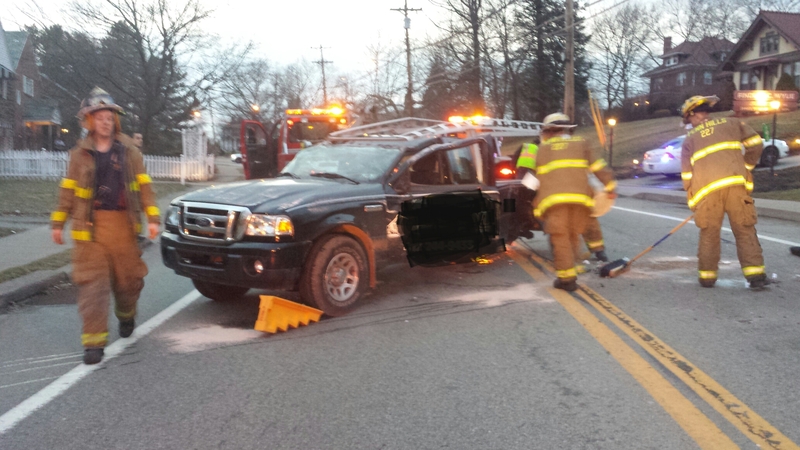 At around 7:10 p.m. Saturday, Stations 222 and 227 were alerted for a vehicle rollover with possible entrapment in the 11200 block of Frankstown Road. 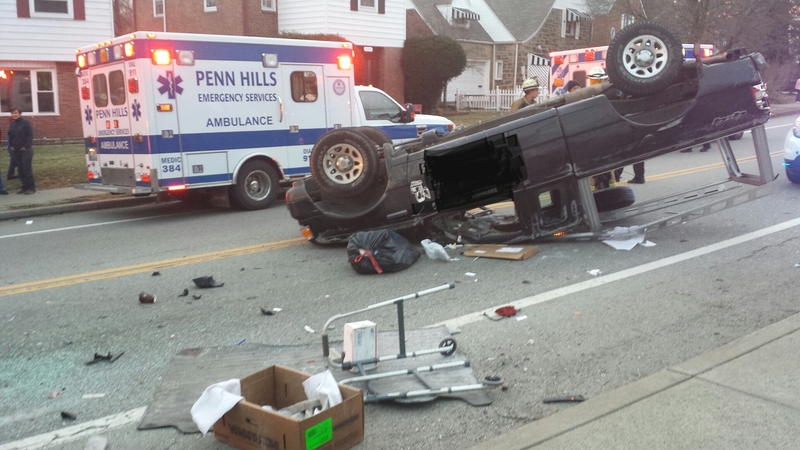 227 Chief arrived on scene confirming rollover and two (2) patients entrapped. 227 Rescue arrived on scene and began stabilizing and extricating patients. 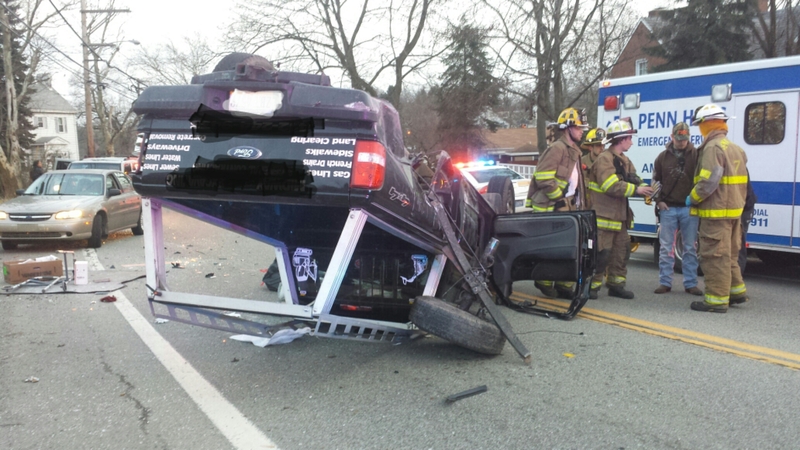 All patients were quickly and successfully extricated and transferred to EMS care.